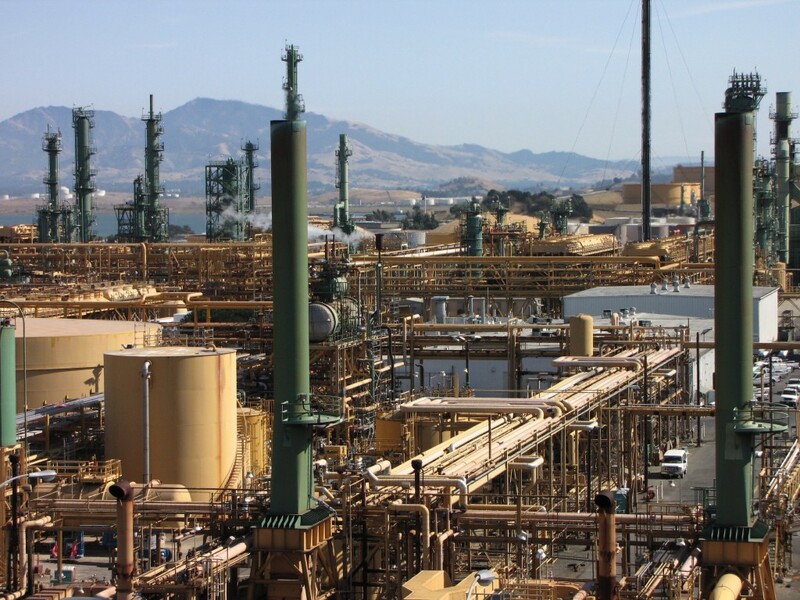 Benicia city officials are giving people more time to comment on a proposal to bring crude oil by rail to Valero's refinery there. The Benicia Planning Commission made the decision on Thursday night after hearing two hours of testimony. All but three speakers were in favor of extending the comment period, citing summer vacations and the complexity of the project's draft environmental impact report. Other speakers said that it's not just about safety at the Valero plant. "We believe this is actually a regional issue," Lynne Nittler, of Davis, told the commission. "Your decision here has a profound impact on those of us who live up-rail." Valero representatives have said the trains will be scheduled so that they don't interfere with traffic in Benicia during rush hour. Union Pacific is responsible for dispatching trains on its tracks, including Amtrak's Capital Corridor trains, which travel the same route.